We can Design, Tailor & Deliver training in a variety of formats and styles to suit your goals and budget. Q Are you able to come and meet us to talk through our train the trainer training requirements? A Yes, our design process demands that we meet with you so we are more than happy to meet up and talk through your training requirements. Q How many delegates can we have on a train the trainer qualification? A Our train the trainer qualifications are client-focussed not money-focussed. This means that we do not believe in squashing in as many students as possible onto our qualifications. We have discovered that between 6-8 participants provide the optimum learning environment. However, we will work to your requirements. Q Do you provide attendance certificates? A NO – Your team members receive a QUALIFICATION CERTIFICATE on successful completion. Q I am interested in a particular train the trainer qualification, what do I need to do next? 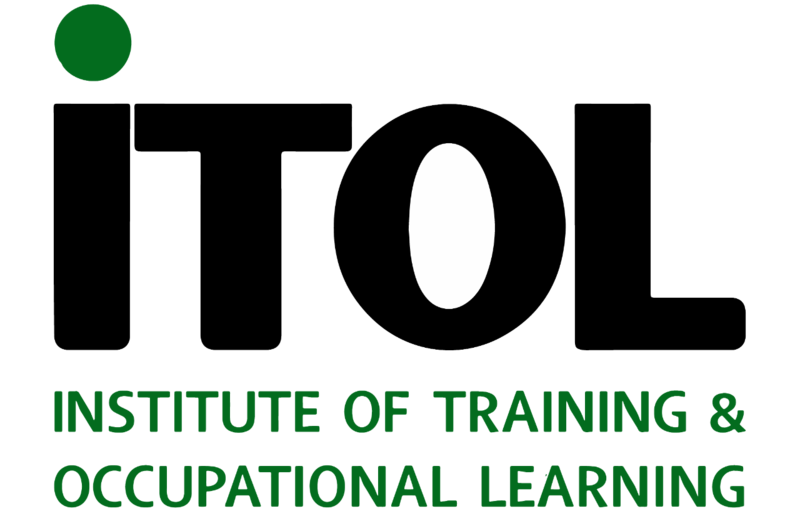 A Please complete the online form and a Member of TEAM ITOL will contact you to discuss the next steps. Q Do you offer bespoke training? A Yes – Our focus is on Learning Outcomes, this means we can design any of our train the trainer qualifications and specifically tailor them to suit your Company requirements. Q We are based in …………(insert any location! ), can you run in-house courses here? A Yes – Our trainers work throughout the world. Training can be held onsite, at a venue of your choice, or we can help you find a suitable local venue. Q To what level are your trainers qualified? A All of our trainers are Fellows of the Institute. They must be qualified to the level above the ITOL Qualification they are delivering. Q Will I be able to speak to the trainer in advance? A Yes. The trainer will contact you before commencement of the training to discuss any issues or current circumstances which may be relevant. Q I don’t have enough delegates to run an in-house course, can you still help me? A Yes. Your students would be welcome to choose between a number of options available to them in order to achieve a qualification. Q Is there a dress code on your courses? A We find people learn best when they are comfortable and relaxed. Our trainers are happy for delegates to wear whatever they wish. Most of our trainers, both male and female, adopt a smart casual style. Q What happens if we cancel our training? A We will include full terms and conditions, including cancellation options with your proposal.